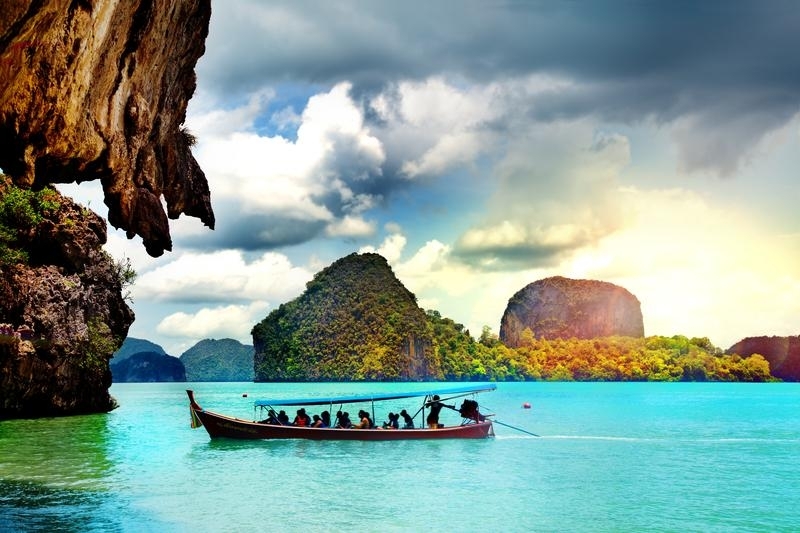 Warm, welcoming smiles are guaranteed when you visit Thailand on your multicentre holiday. 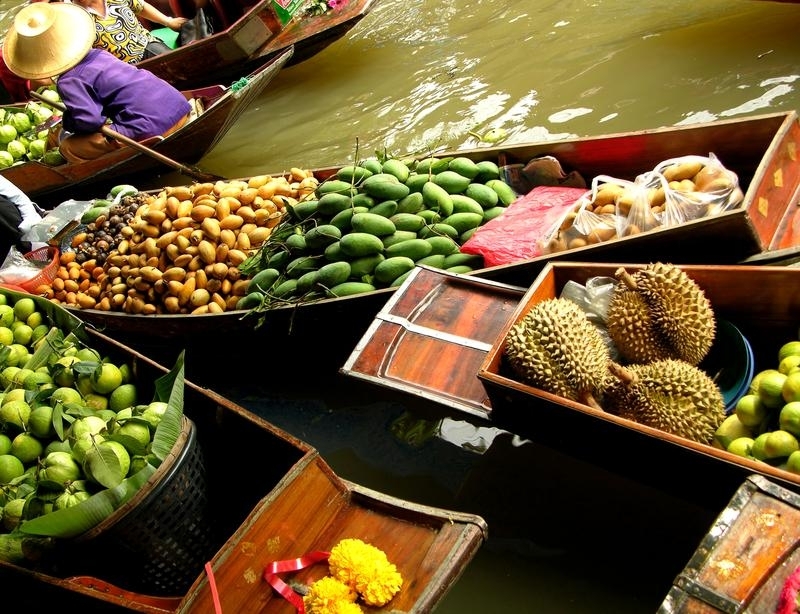 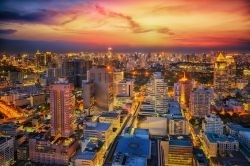 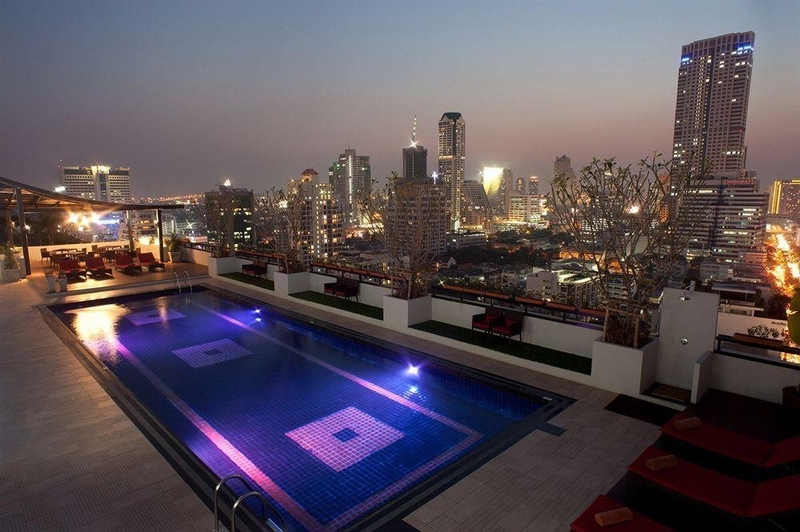 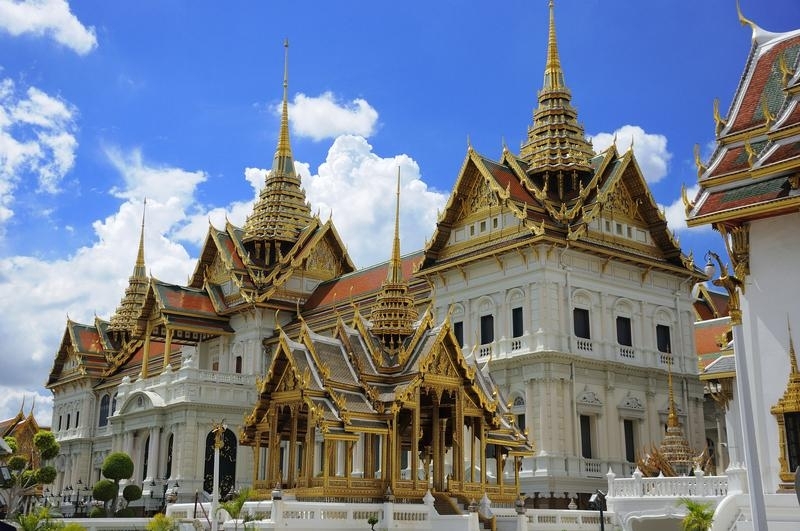 Bangkok will be your first port of call and it truly is a city like no other on earth. 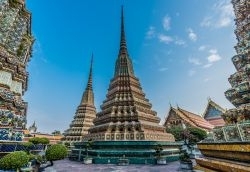 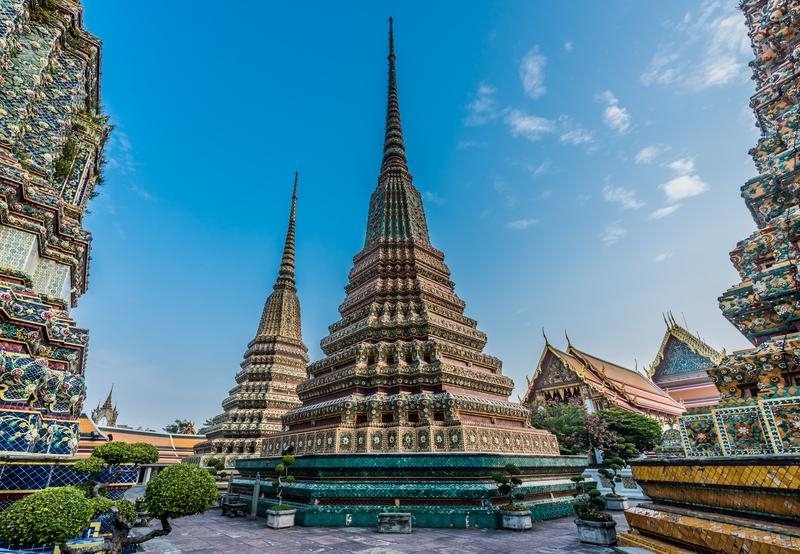 With an abundance of Buddhist temples, incredible cuisine to suit all budgets and nightlife to bewilder, entertain and amaze you, Bangkok is a really special destination. 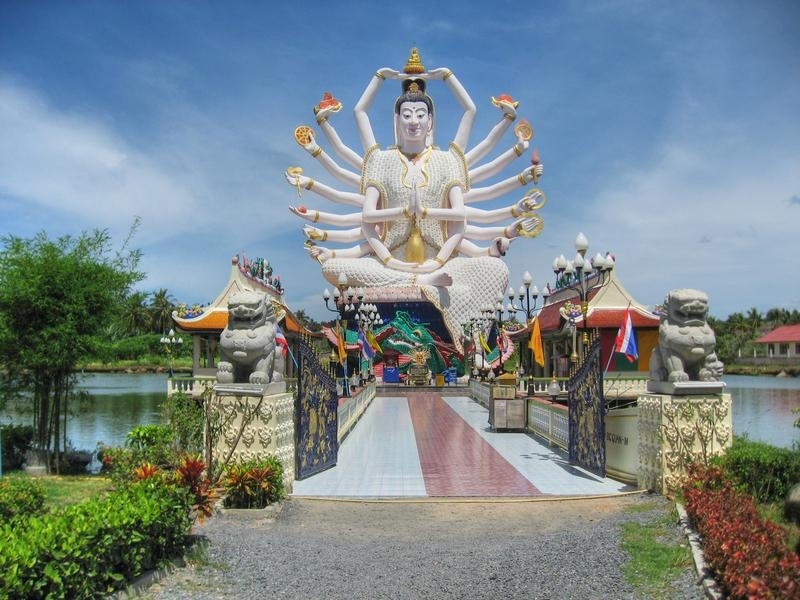 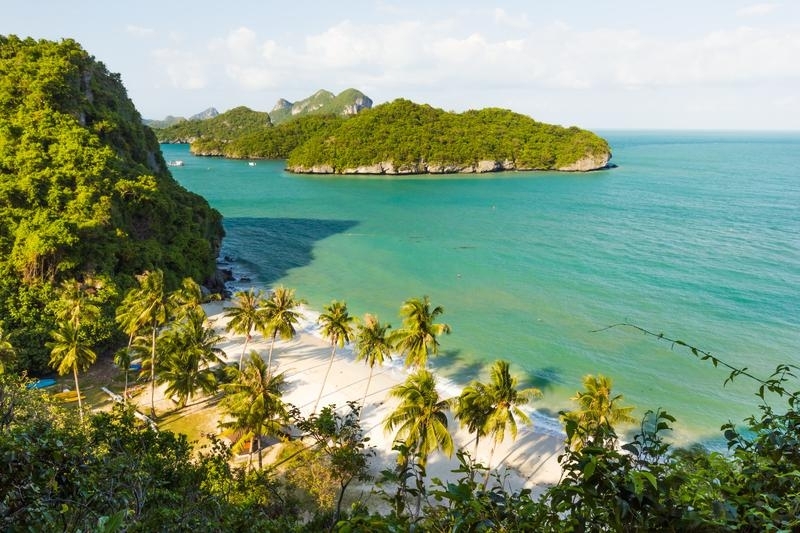 Koh Samaui is home to the famous 12 metre tall Buddha statue at Wat Phra Yai temple, but it also boasts luxury spas, blissful beaches and has a relaxed and easy going vibe. 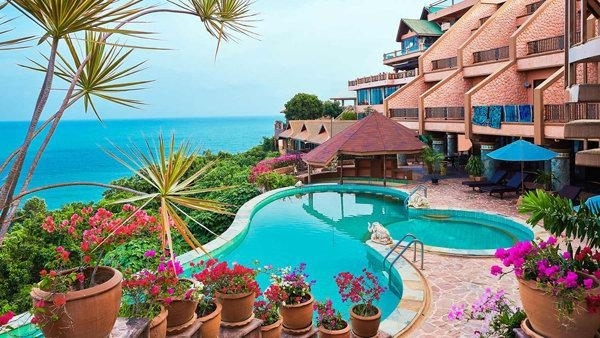 It’s popular with a range of holidaymakers from those on a budget to those focused on style, high quality service and beaches that have to be seen to be believed. 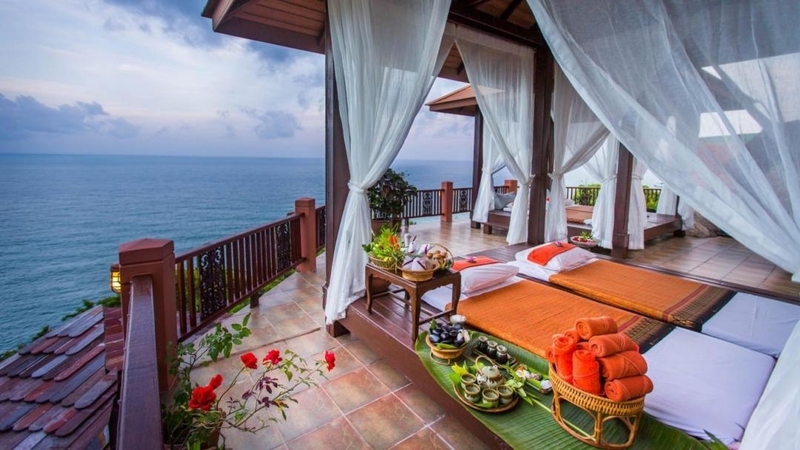 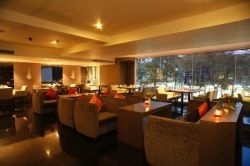 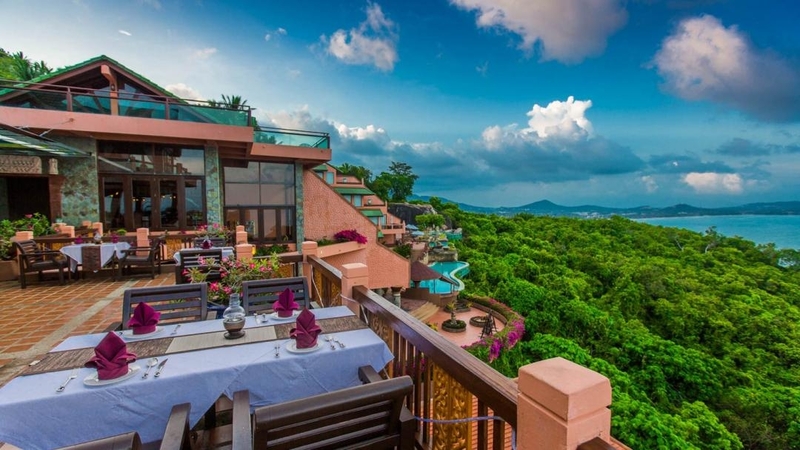 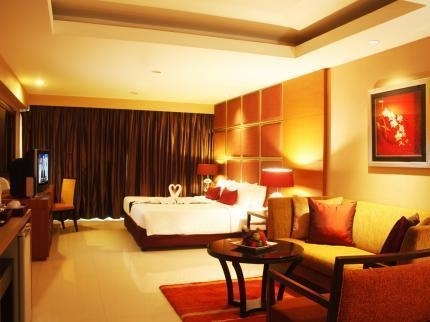 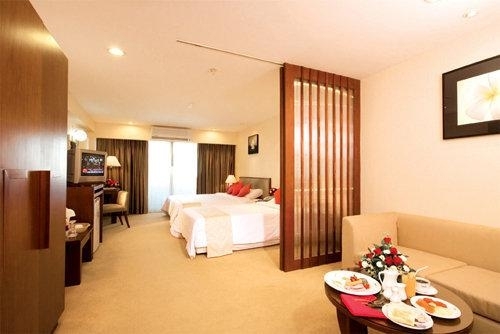 Best Western Samui Bayview Resort is located in the Southern part of Thailand - on the East coast of the country. 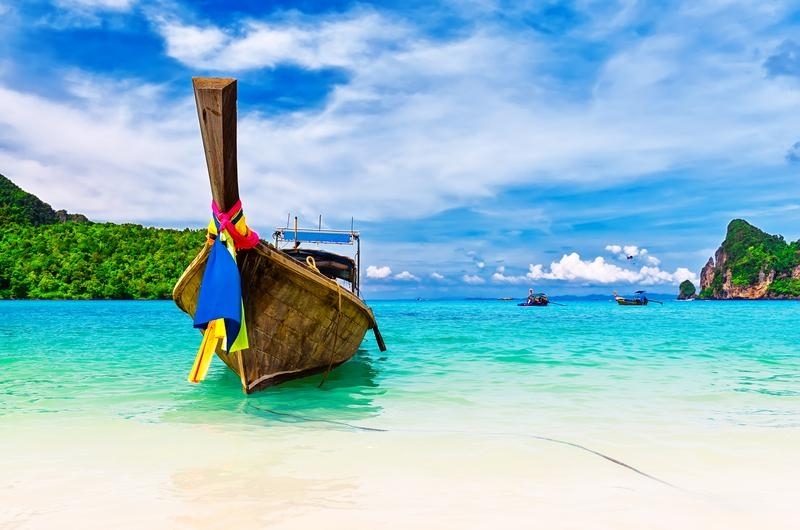 The island is the third largest island in Thailand.